Mary Elizabeth Winstead stars in the thriller "10 Cloverfield Lane." HOLLYWOOD—If you saw J.J. Abrams thriller “Cloverfield” back in 2013, you might suspect that “10 Cloverfield Lane” is a direct sequel, but you’d be wrong. None of the characters that appeared in that flick make a reappearance in this thrill ride. One thing that separates “Cloverfield” from “10 Cloverfield Lane” is the use of the camera. This is a flick that has more of a precision for the action that takes place in the movie. Yes, the entire found footage motif that became prevalent in the industry after “The Blair Witch Project” has died down in my opinion. Does it deliver a realistic approach to the madness? Yes, but at the same time, as a spectator, I really want to know what is transpiring and taking place without speculating. What I appreciate the most about this flick is that it does not have a ton of characters. 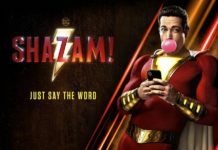 The narrative is sharply focused on Michelle (Mary Elizabeth Winstead), Howard (John Goodman) and Emmett (John Gallagher). 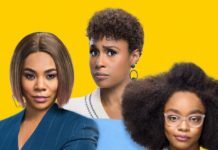 Without spoiling too much for the viewer, the movie opens with Michelle leaving New Orleans for Louisiana after having an argument with her fiancé Ben (voice of Bradley Cooper). While driving, our protagonist gets into a crash that leaves her unconscious. This is where things get very intriguing. Michelle wakes up in a room chained to a wall. For a second, I was thinking I was watching a new chapter in the “Saw” franchise. While this isn’t a full-blown horror flick, the threads of suspense created by writers Damien Chazelle, Matt Stuecken and Josh Campbell is palpable. As a viewer you become instantly enthralled in what is transpiring; you want to know where the narrative is headed and more importantly what are the motives behind our main characters. Cue in the introduction of Howard Stambler. Goodman is phenomenal, as this quirky character, who might be a complete nut job or someone who knows what is going on, while everyone else simply waits until it’s too late. Yes, “10 Cloverfield Lane” is a movie that tackles the idea that there is life beyond humans in our orbit. Director Dan Trachtenberg uses the camera wisely to stage the action so that we anticipate the revelation of the creatures from another world. Issues of trust are a major theme in the flick as Michelle begins to realize that maybe, just maybe Howard isn’t as kooky as she suspects, because when she meets Emmett, his tale seems quite convincing. That only raises the question rather Howard and Emmett are secretly working together to keep Michelle captive or if they all are in imminent danger. 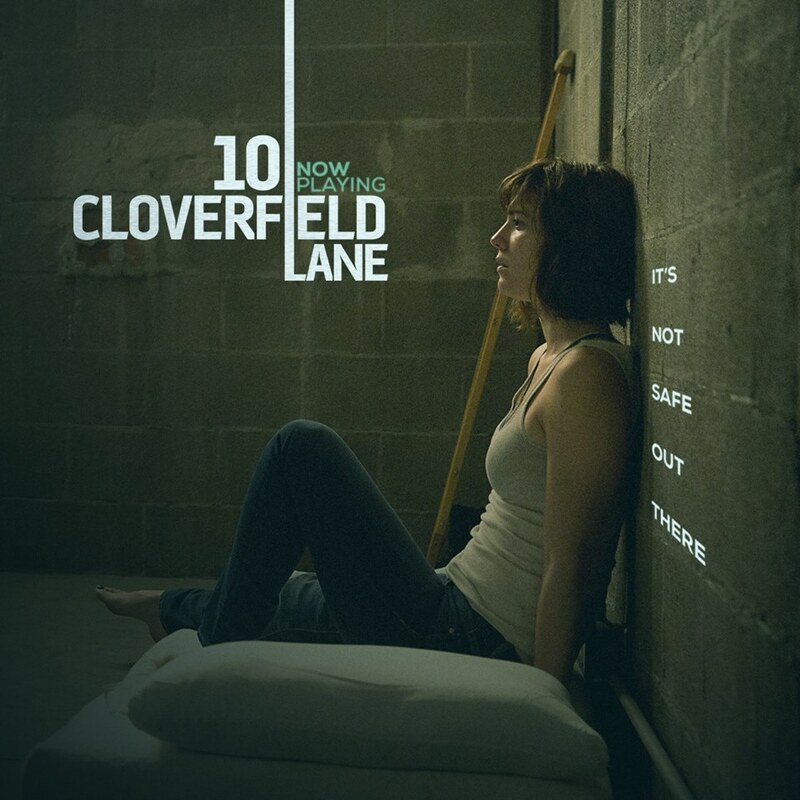 “10 Cloverfield Lane” is a film that really delivers what is expected in a great movie: great acting, great direction and a riveting narrative. Don’t think you know how this flick will end, trust me it will definitely surprise you with the twists and turns. Previous articleHow To Marry A Celebrity! Next article“How To Get Away With Murder” Wraps On High-Note!